The vision for ChildHope began in the heart of John Bueno in 1963. He was going home late one night and saw a young boy selling newspapers on the street in San Salvador, El Salvador. He stopped and bought all the left-over newspapers so the boy could go home. John soon realized this boy’s life was stuck; he would be up early the next day to sell newspapers all over again. It was the kind of situation that David describes of himself in old age, (v9-10) but this was a young boy whose future had no upside. 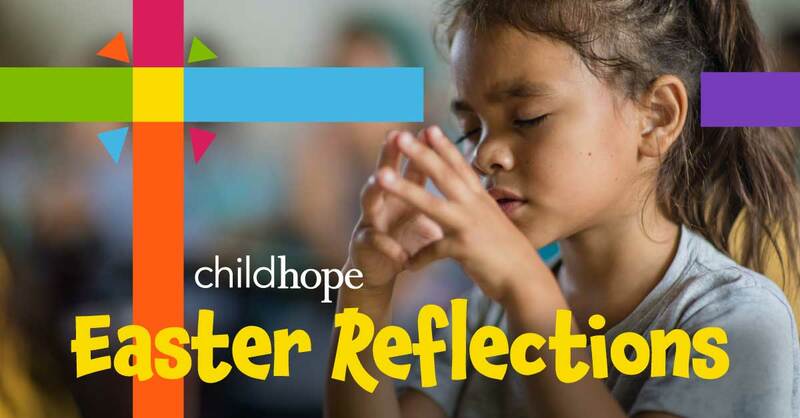 John Bueno’s vision to start ChildHope was a simple case of putting trust in the Lord. (v14) But 55 years later the face of God has shined on his servant John Bueno and more than 1 million children who have attended ChildHope schools in El Salvador since 1963. Prayer: Despite those things in my life that have no upside, I chose to trust in you, O Lord. You are my God!